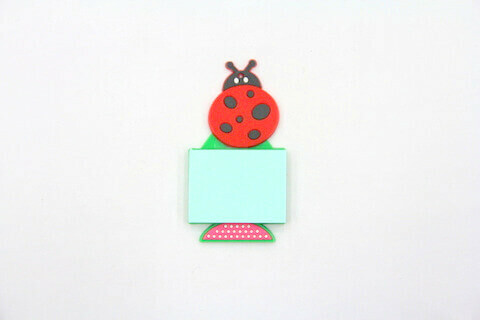 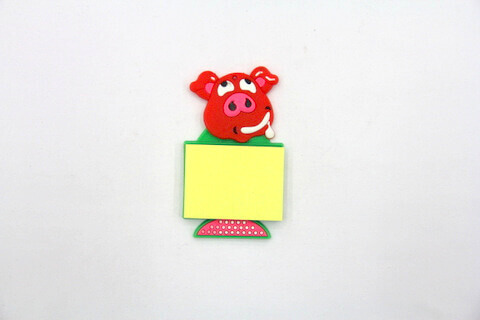 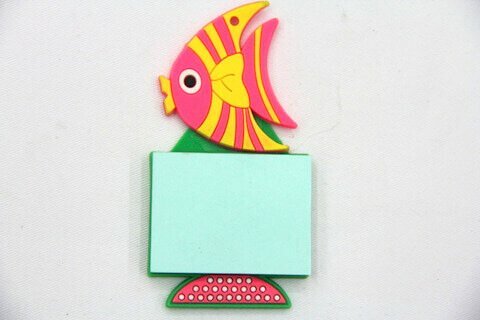 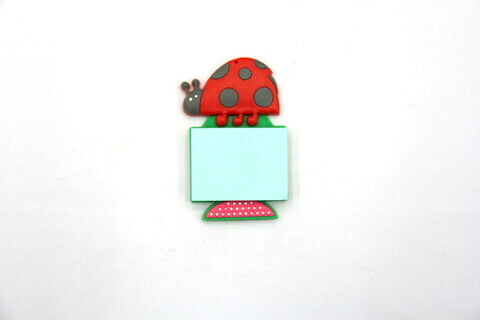 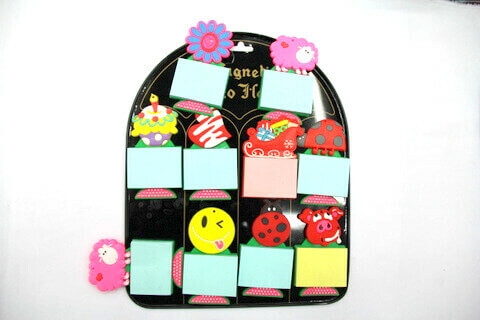 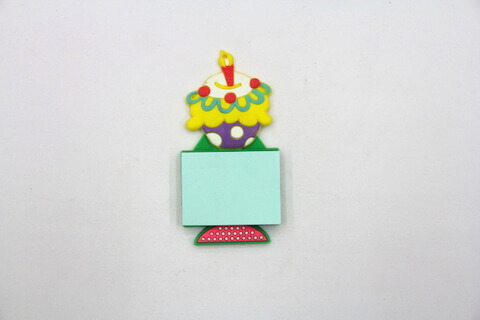 Silicone/Rubber Notepad Fridge Magnets in China Yiwu, With Custom Personalized Patterns and Logo. 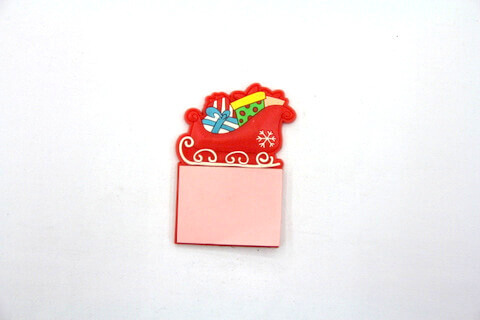 Ideal for Promotional & Souvenir Gifts. 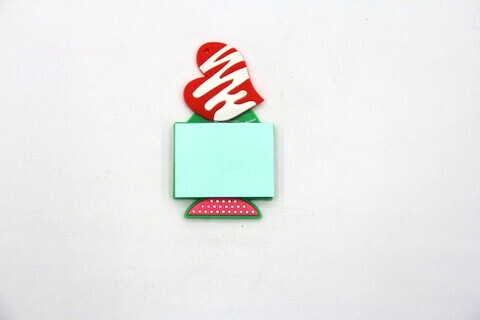 Price list and catalog free download.